If we compare our eye with a camera, then the pupil will be the lens and retina is the film. The retina is a cup-shaped part present two centimetres away from the pupil. This retina is used to convert the image seen by our eyes into a signal and send it to the brain. The macula is the central part of the retina which helps us to see objects, read, distinguish things, recognise people and other important functions. The optical nerve is the connection that connects the retina to the brain and is used as a media to transfer the images seen by the retina to the brain. Diseases causing damage to the retina or the optical nerve are the main reasons for the loss of vision and any other eye problems. Fortunately, there are many modern methods which help in solving these problems. On most occasions, conditions like this stay undiagnosed for a long time on account of sheer carelessness on the part of the individual. This is why the partial or complete loss of vision is becoming too common these days. Hence, the patients need to opt for proper medical consultation as soon as there’s irritation or any other symptom. 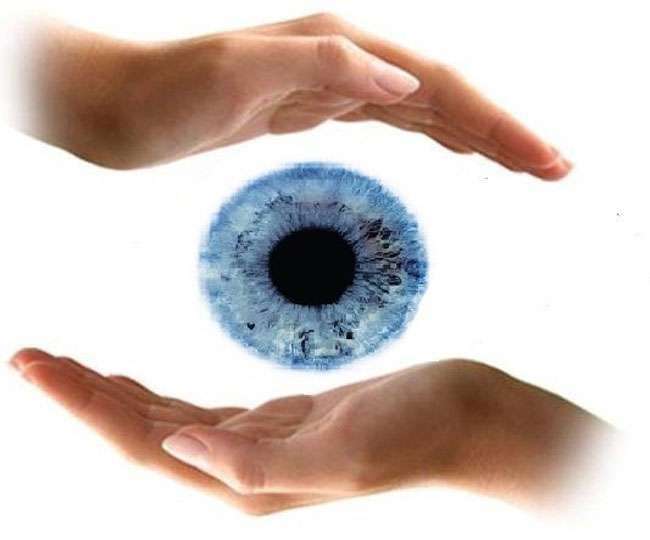 Retinal Laser per sitting can help in curing the diseases caused to the retina. But often there are many doubts and questions in the patients’ minds when it comes to opting for this surgery as this is related to the most vital sense organ. A laser is a high intensity and pure form of light energy. It focusses energy on one point without touching others and this is the reason it has been used in retinal treatment. This light energy welds tissues and lesions altogether. Why is this Laser Treatment Used? Most patients have next to negligible pain after a successful retina laser surgery. However, in some cases, patients might require extensive laser (much more than the average sessions); in which case, there might be a constant ache inside or around the eye. If this isn’t addressed in time, a specific fluid might be released through the tears, causing the retina to detach from its position which in turn causes vision loss. Usually, there is no way to find whether the eye has any internal problems even when you have severe eye blinding disease. The only way to find your eye condition is to have regular eye checkups. Not just that, but individuals should opt for full body checkups at least once a year in order to find any lingering or new found issues. This is necessary for overall sound health as some illnesses or conditions don’t exhibit symptoms which may be identified by the general folk. Nowadays there is an option to book online doctor appointment which is hassle-free. So it is important to have eye checkup including fluorescein angiography at regular intervals.